not only is it worth it for the exp bonus, but also for the pvp abilities, and some of them are extremely overpowered for pve. Abilities like Bane of Havoc for a destro lock allow you to fire off aoe chaos bolts and such, it's ridiculous. You'll probably get attacked a lot and be helpless, even with melee iwt it's still very clunky and any group worth half their salt will stomp you simply because of positioning, though it only becomes troublesome when they camp you. Just to be clear, the population of War Mode is not, in any way, attached to your own server's population. 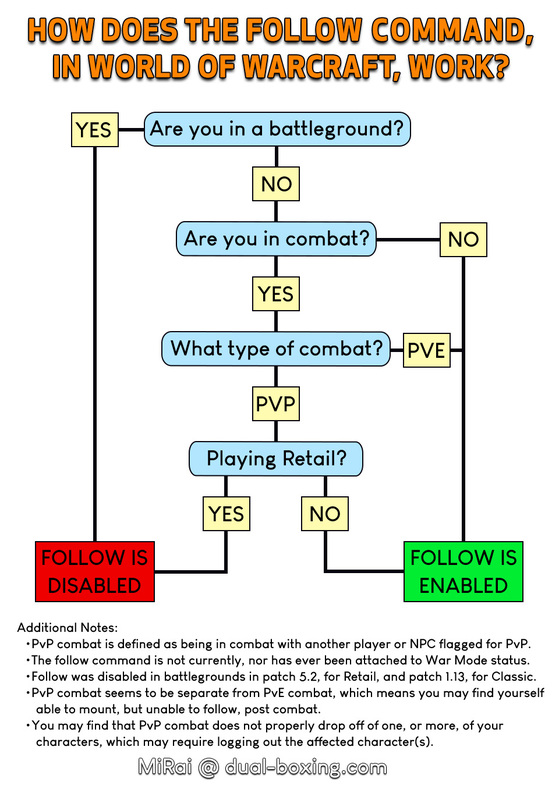 War Mode is a special phase that includes players from all servers across your entire region, and if you find yourself to be in an area with little-to-no players from the opposing faction, then that's just the way it is at the time that you're there.